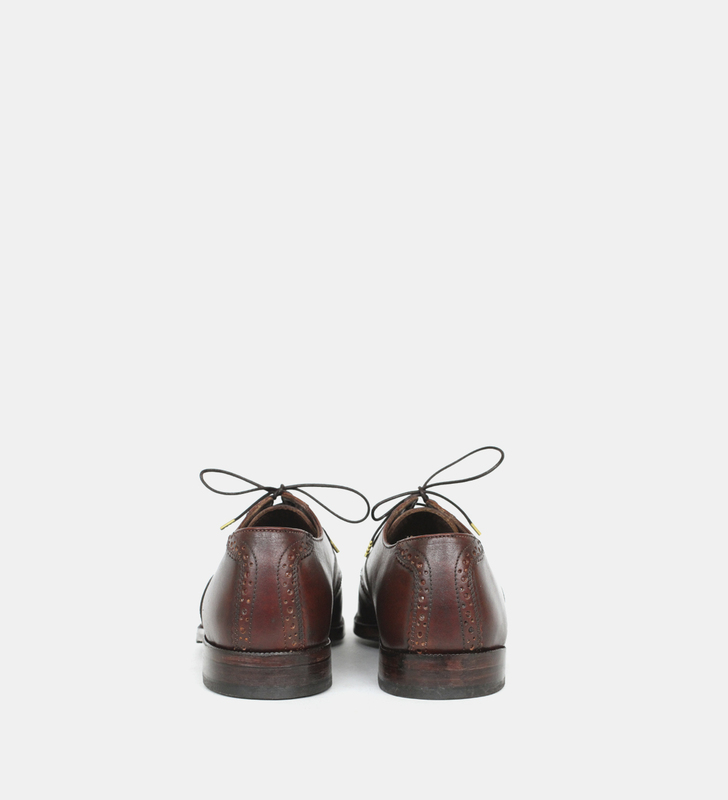 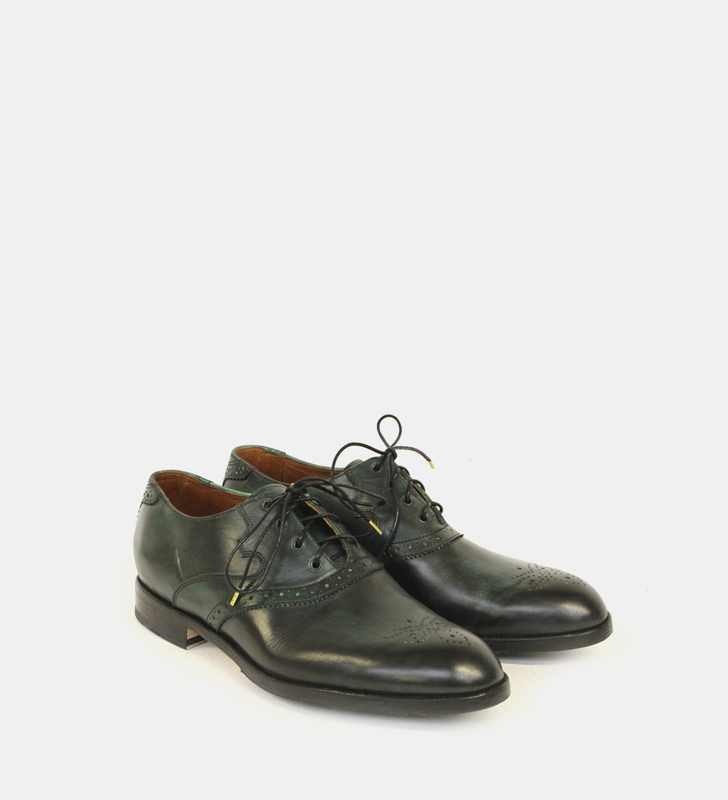 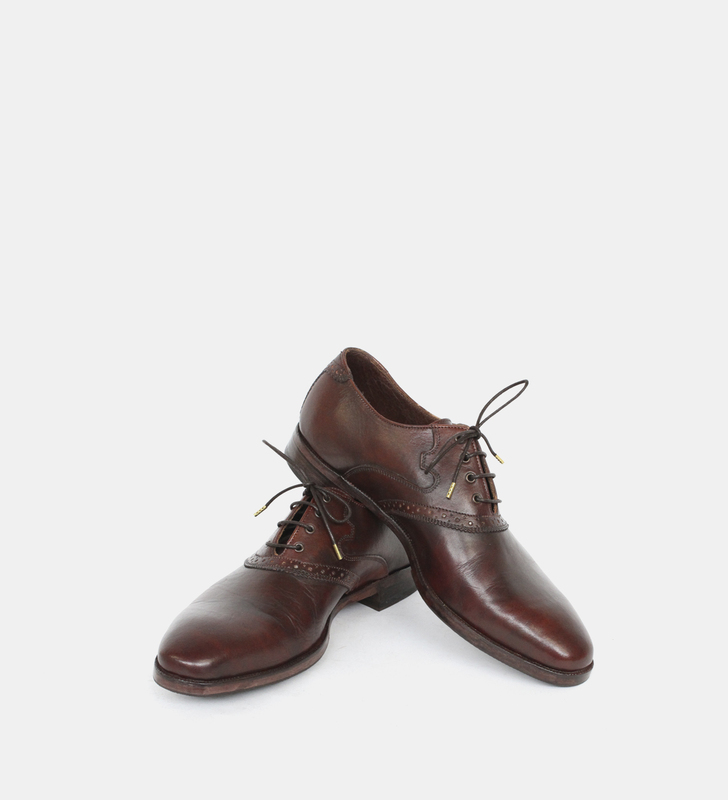 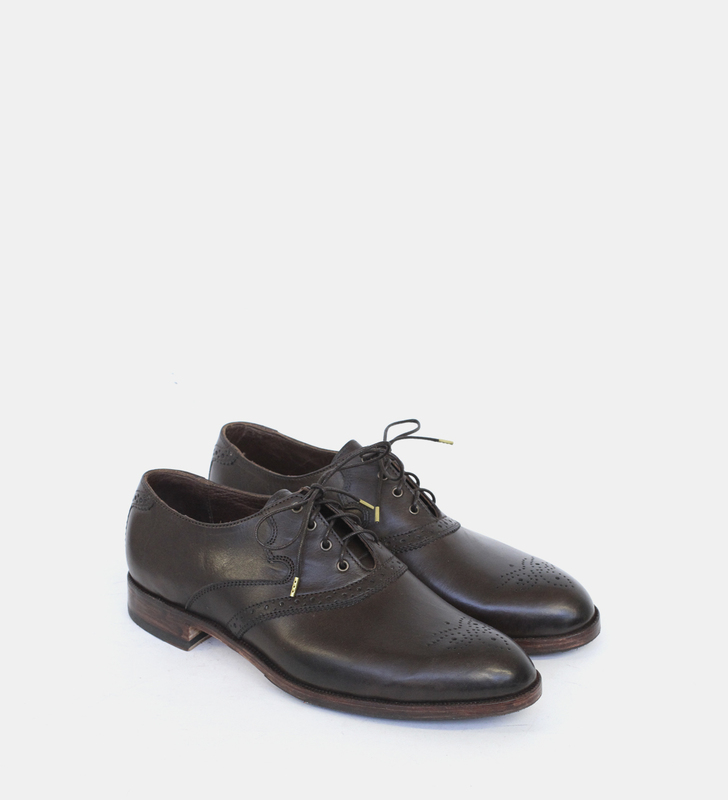 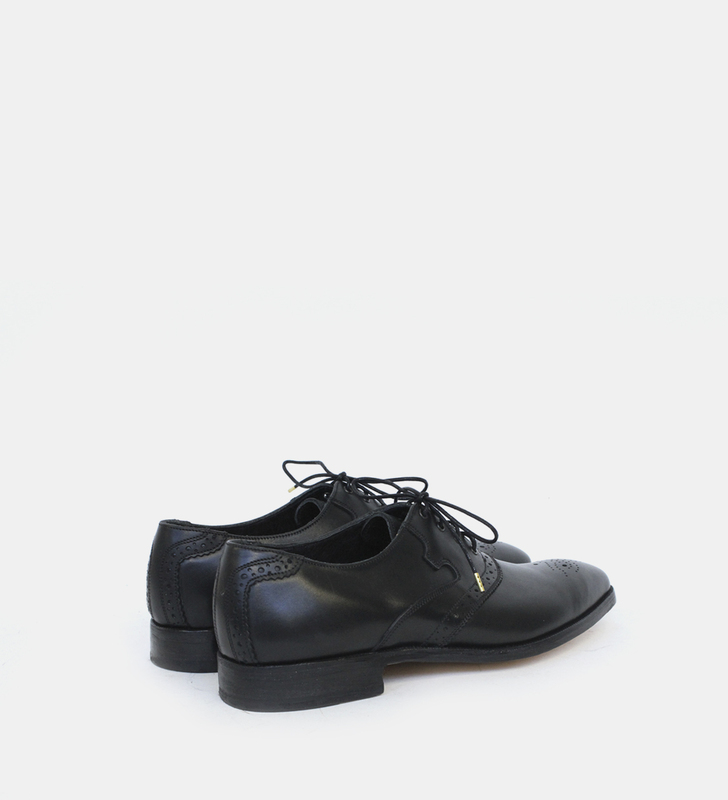 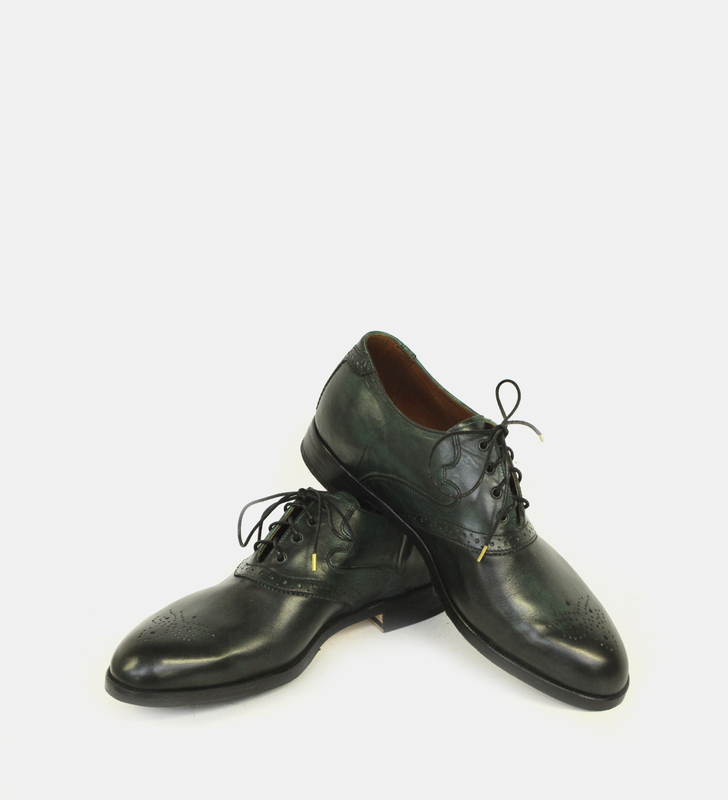 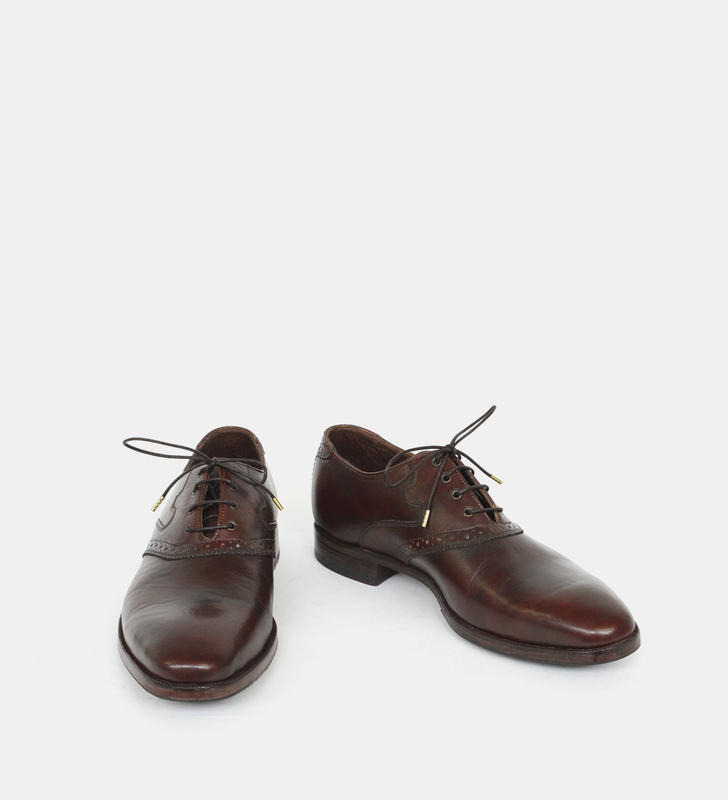 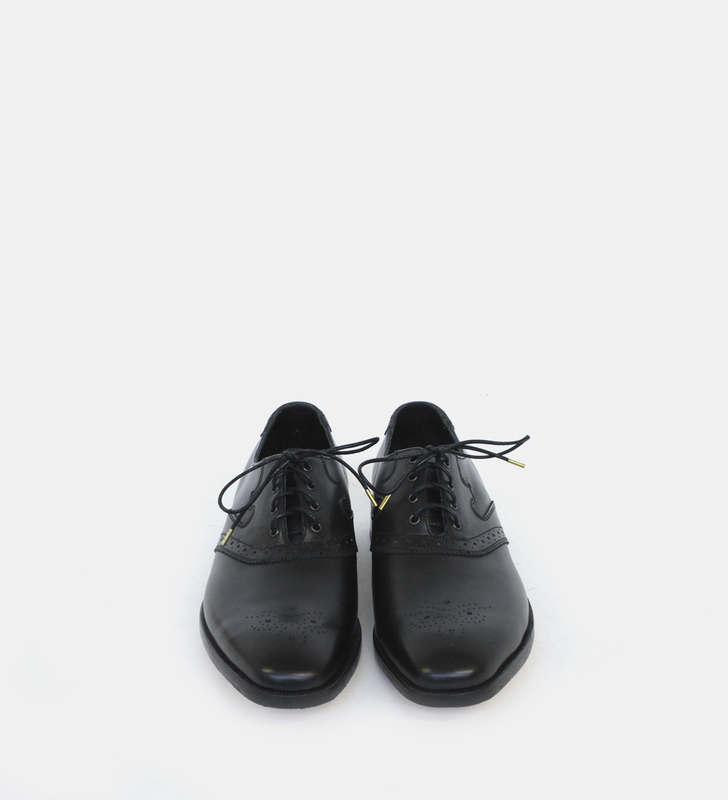 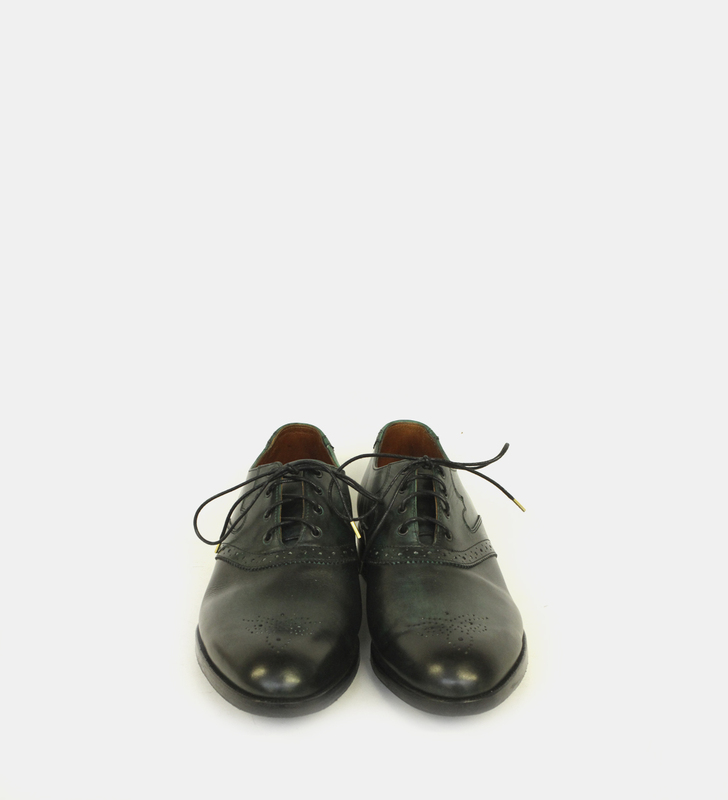 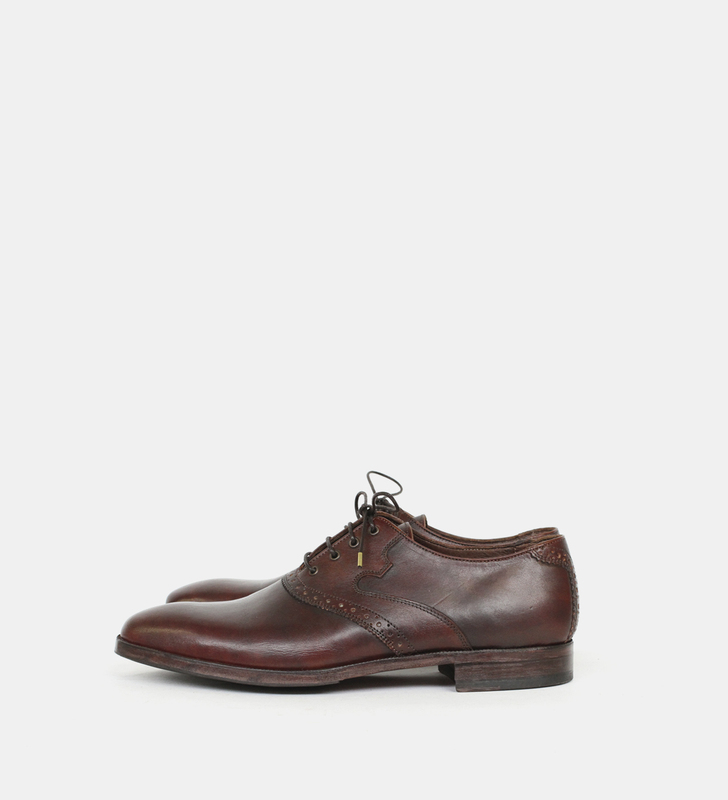 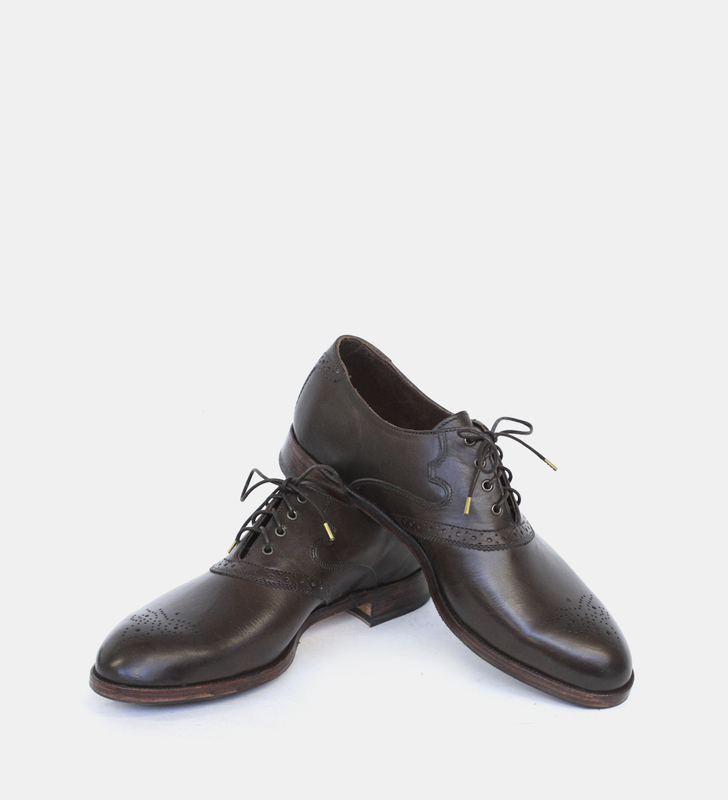 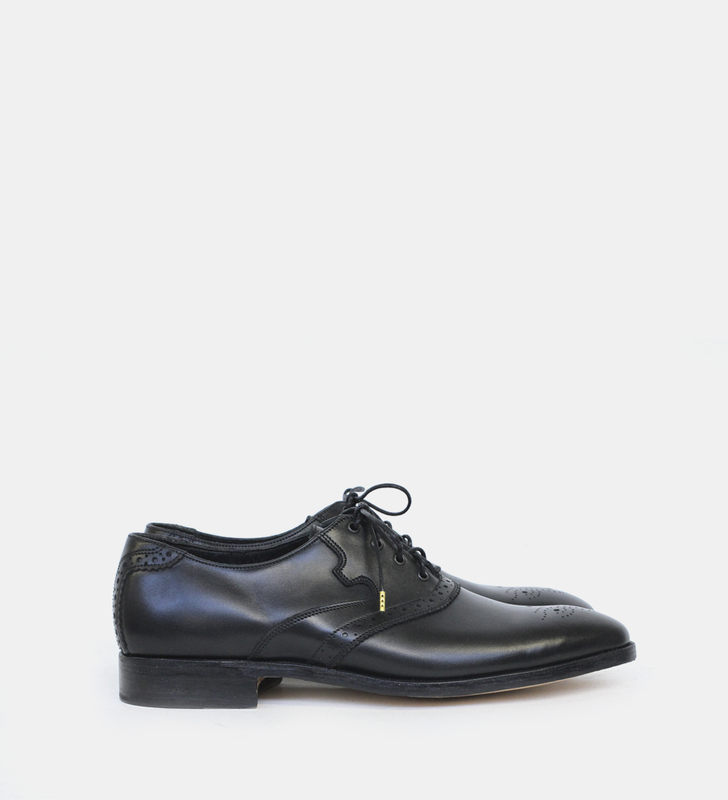 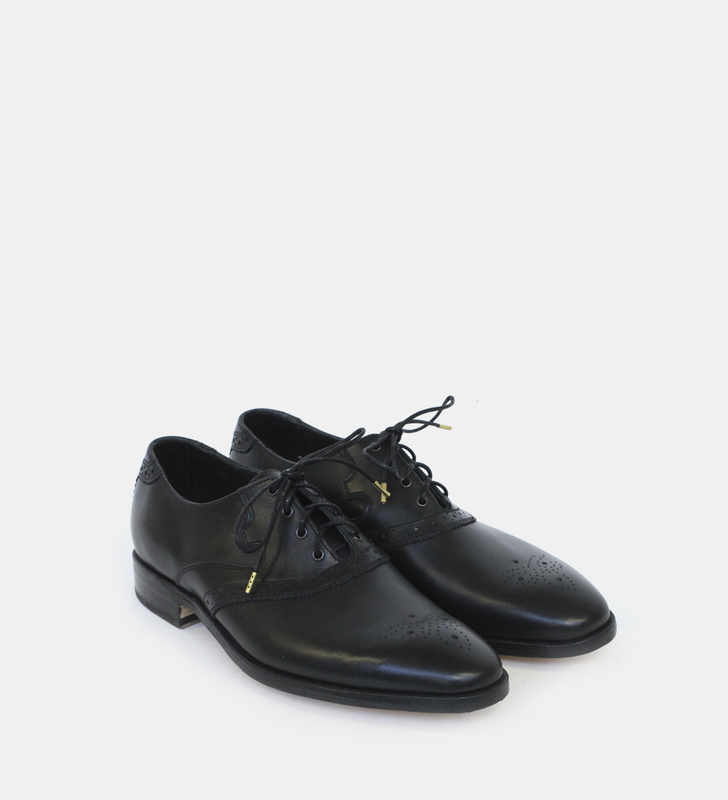 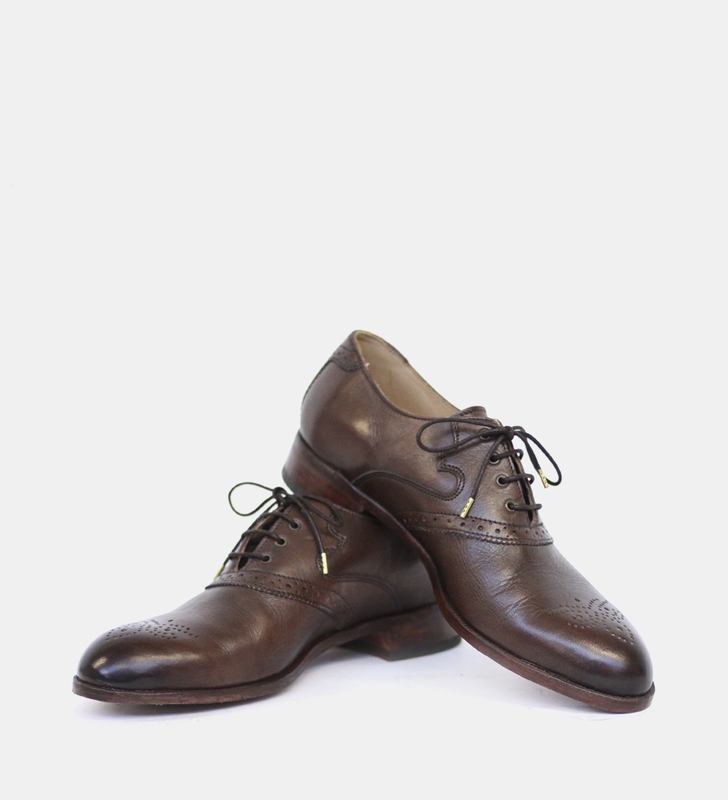 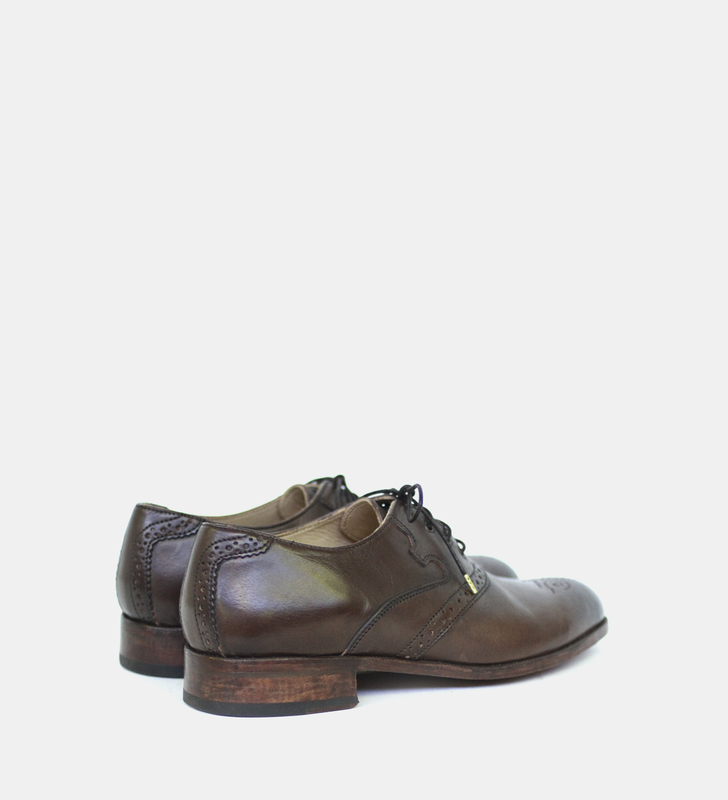 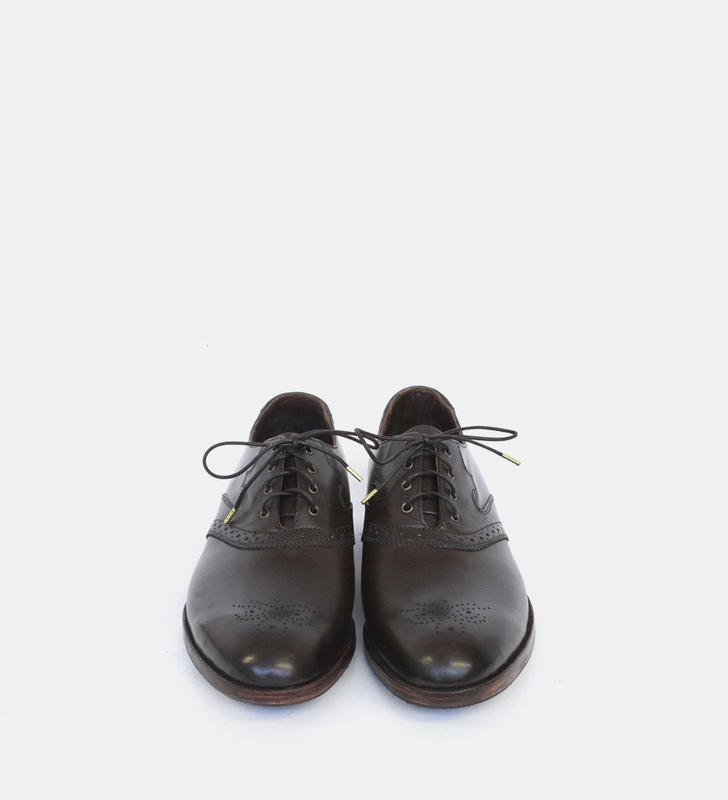 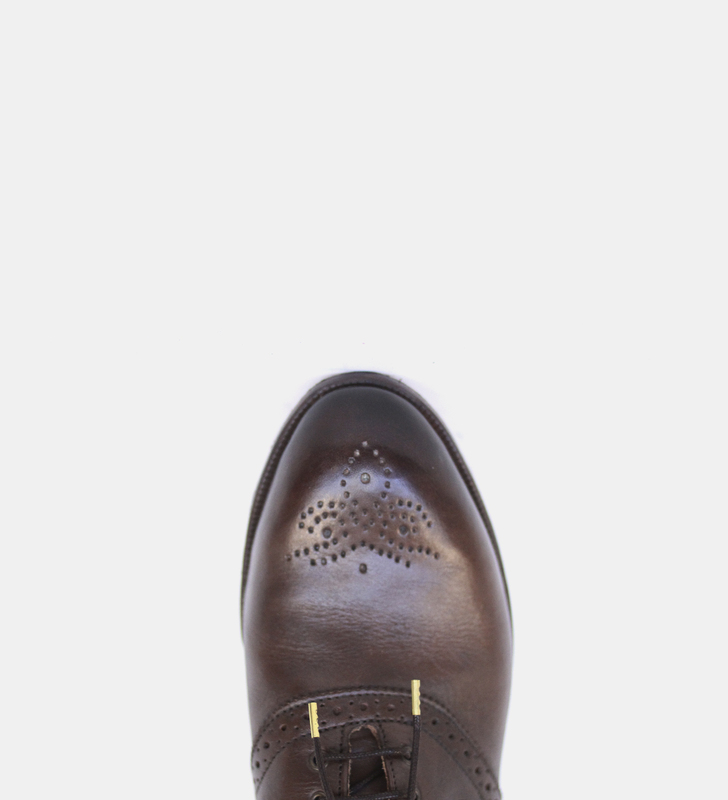 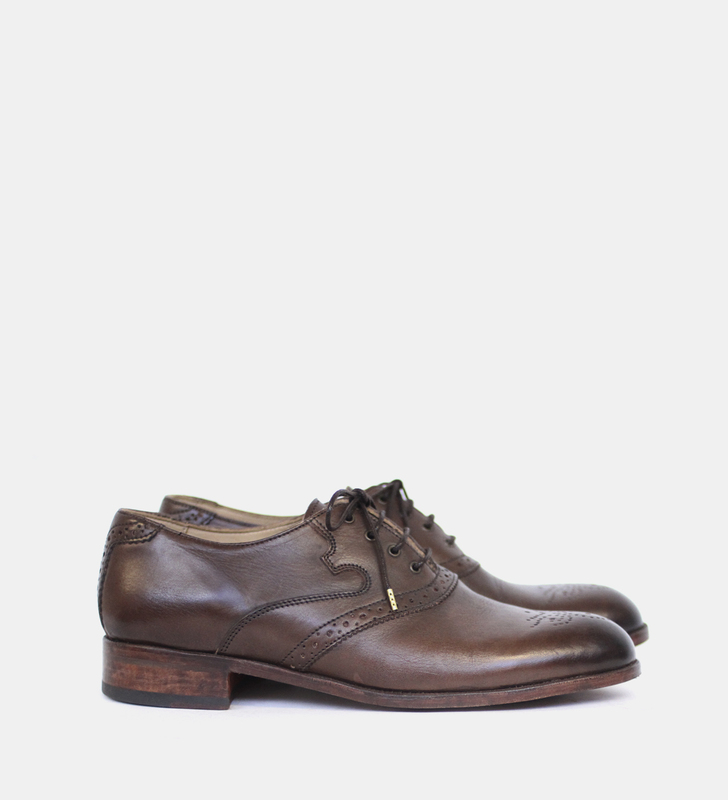 The Windsor is a variation on the Saddle Oxford. 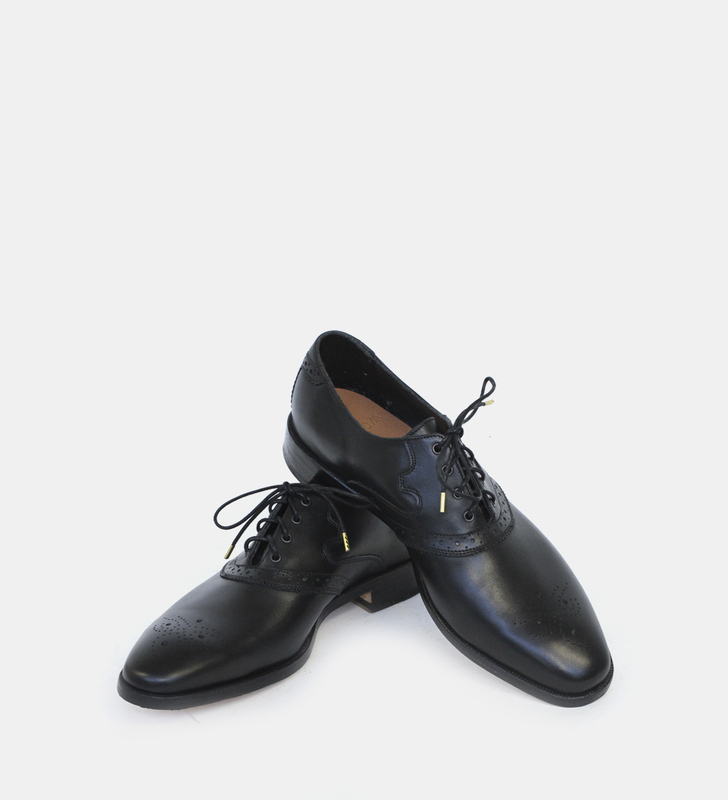 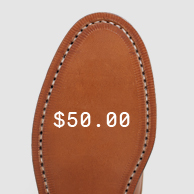 It was our original design for a golf shoe now made into a dress shoe. Kangaroo leather has more texture and character and is very strong. Colours can be limited however. 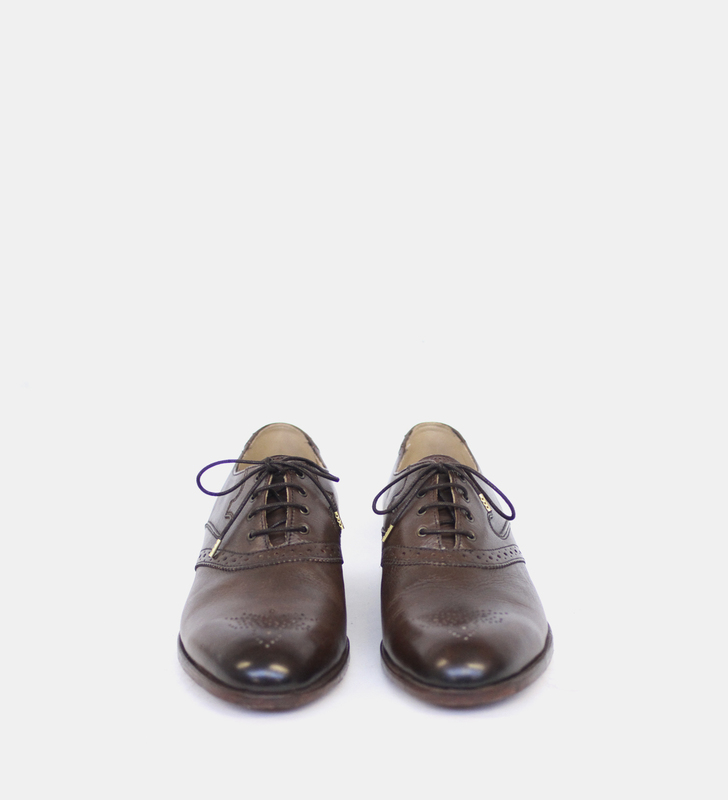 Yearling has similar body to bovine leather, but has a much smoother grain and a more polished finish and is the ideal choice for a business shoe. 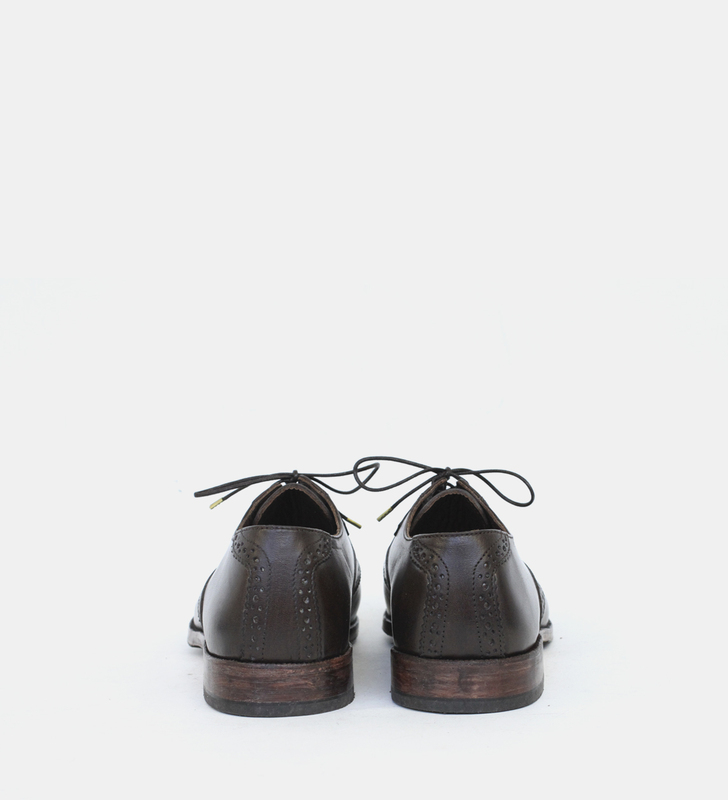 It is more readily dyed as well. 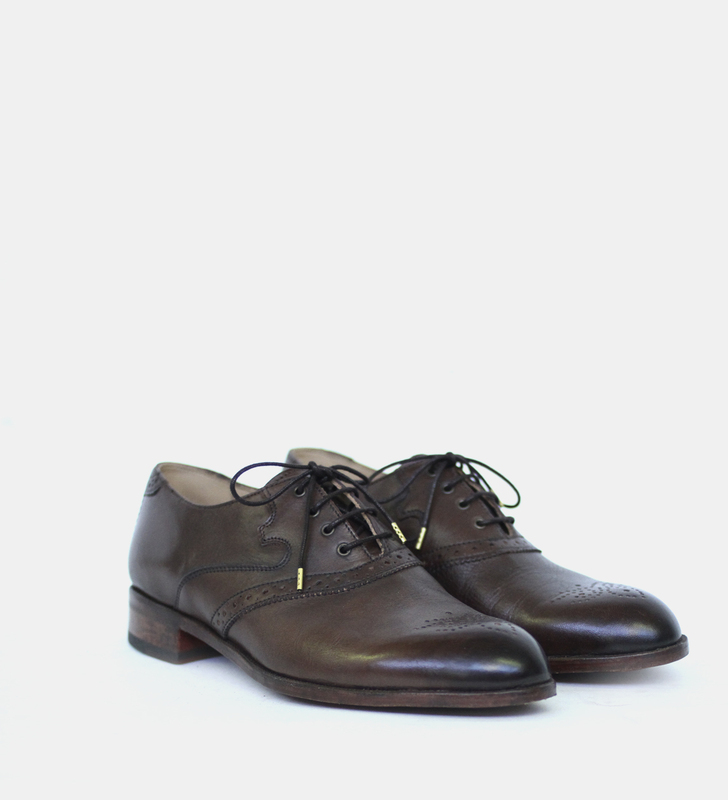 Baby calf leather is like the cashmere of leather and the choice for high gloss potential and formal occasions.